Outward journeys facilitate the inward spiritual journey. 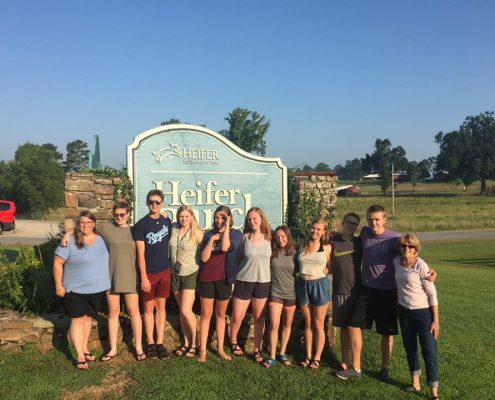 Every year, Mayflower members set off on pilgrimages, living together intensely for a week or two as we learn the joys and rigors of living in intentional Christian community. 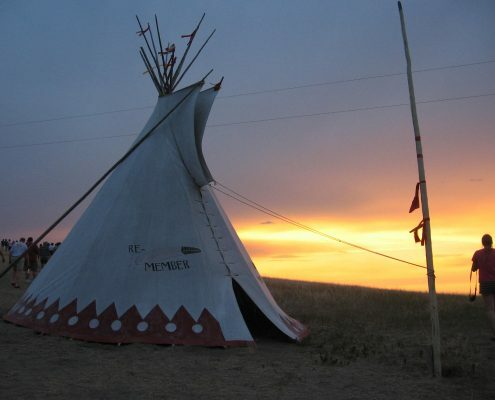 Past pilgrimages have taken Mayflower members to the US/Mexico border, the Philippines, Guatemala, Turkey, the Boundary Waters Canoe Area in Northern Minnesota, and Ghost Ranch Spiritual Retreat Center in northern New Mexico. Four Mayflower members joined with a group of about 16 people to visit the existing Line 3 pipeline and become rooted in the issues facing indigenous communities and the environment along the way. With leadership from MN Interfaith Power and Light, we became more powerful allies in the resistance to a new pipeline. Read reflections from the border watch trip in October 2016. 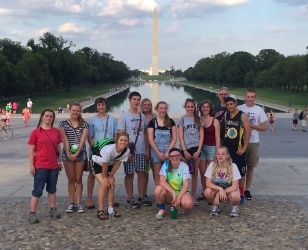 Each summer youth from Mayflower have opportunity to participate in a justice-focused or service-learning experience. 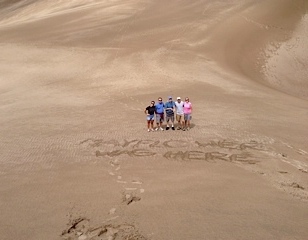 The trips are open to youth completing 8th grade through graduating seniors. 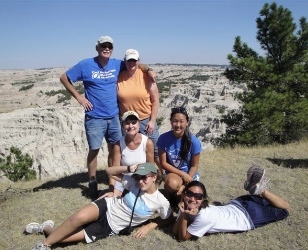 These experiences allow participants to live in intentional community away from the familiar and comfortable, while engaging the work of service and justice in a variety of rural and urban contexts. We hope to offer each youth a range of opportunities throughout his or her high school years. The cycle of experiences is designed to help youth explore their passions and gifts, find their unique place in the work for justice in the world, and begin an intentional process of vocational discernment. Our hope is that through these intensive experiences youth will discover what“sets their hearts on fire,” as they live their faith in the world. For more information about future youth trips, please contact Eli’jah Carroll.